Discussion in 'Gear Chat' started by el manana, Sep 30, 2017. Chiseller and Arne L. like this. maybe get some boots to match? FOX160, el manana and Chiseller like this. Not sure of the logic of trapping warm air if it's not sealed in? its just a down jacket extension isnt it? 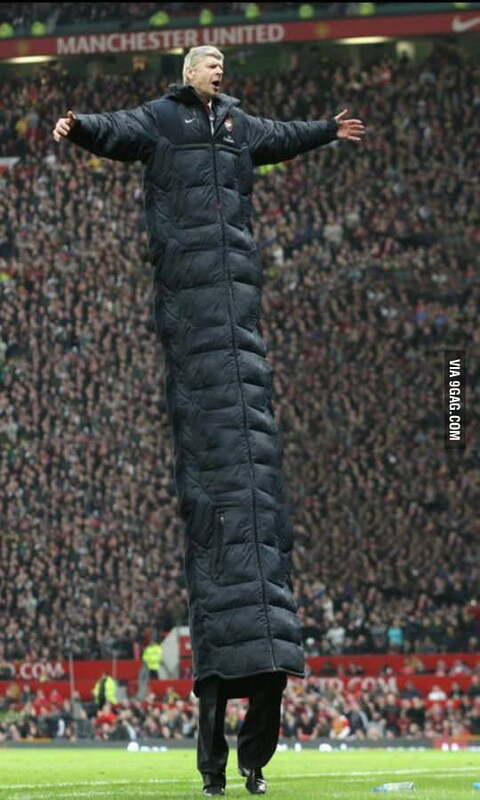 quite useful if you want to look like arsene wenger. Chiseller, Gadget, Shewie and 1 other person like this. I've not seen this quilt from ali express before. seems like a good summer option . 800 fill goose down 400 grams of the stuff. That one is interesting, especially for the price. The one thing that I find off putting is that if you want it open as a quilt then one side will be warmer than the other thanks to the 55/45 split in fill, zipped up and there's no issue. You'd probably look real fetching in that, just call it a kilt. Fair Weather Camper and el manana like this. FOX160, Shewie, Ken T. and 4 others like this. Graham and Teepee like this. Mole, Chiseller and el manana like this. Not used a rain kilt and it's been years since I've donned a frock, so I fear I spoke from ignorance! Mole and Chiseller like this. Says you - Some might call it 'Telling it like it is' - false modesty is so last century ; ya know..
Skirts have many advantages ; but the idea of wearing them still seems ; somewhat mysteriously ; to terrify the average western male. Not, totally convinced however of the specific need for extra warmth in that area, in dry cold, when walking. JimH, WilliamC and Fair Weather Camper like this. Bottom of my trousers got wet, but as i don't bother with gaiters they do even in WP trousers. What impressed me was the lack of sweat build up everywhere else. Even with Event trousers my hiking kecks get wet through with sweat underneath them..
Not noticed anything noise wise, as it doesn't stretch your legs are moving underneath it rather than with it. Fair Weather Camper, Chiseller, edh and 1 other person like this. I find rolling up trousers ( if sporting em) until they're above drip line of rain skirt, helps..
Britches, skirt, or drawn up leggings, underneath effects same. Of course wet flesh dries more quickly than cloth.. If it's cold, then pulling up your long flowery merino socks, keeps your calves warmer, as they dry out..
Glad you don't get deafened by the Cuben. Munro277 and el manana like this. interesting idea, the water resistant soft shell overmitt rolls away into the cuff. Chiseller, Teepee and craige like this. Those are interesting. Not sure if they're worth £40 but it's definitely a nice idea. Charles42, Dave V, JKM and 2 others like this. I quite like that, much better without all those excessive cat cuts I keep seeing on the Ali tents. I'd be interested to see the fly and inner weights separately if anyone finds them.